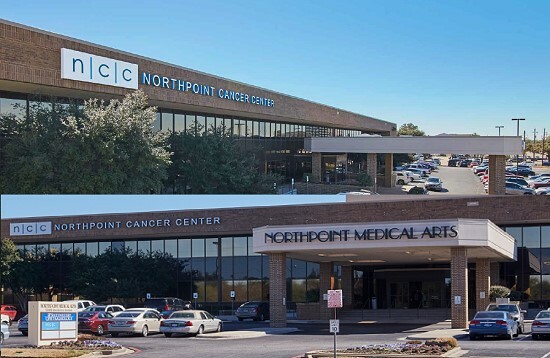 On behalf of Malouf Interests, the JLL Healthcare Capital Markets Group is pleased to announce the sale of Northpoint Medical Arts, a 118,876 rentable square foot medical office building in Dallas, Texas. The property is strategically located near the intersection of LBJ Freeway and Central Expressway, two of Dallas’ most heavily traveled thoroughfares, and in close proximity to both Medical City Dallas Hospital and Texas Health Presbyterian Hospital Dallas. At the time of closing, the property was 82% leased with an excellent tenant mix including an ambulatory surgery center, imaging, radiation oncology, internal medicine, pediatrics, ophthalmology and rheumatology. 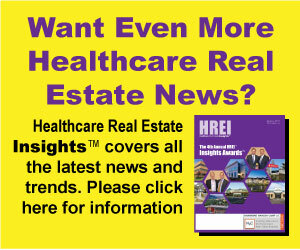 Brian Bacharach of the JLL Healthcare Capital Markets Group served as the seller’s exclusive advisor.